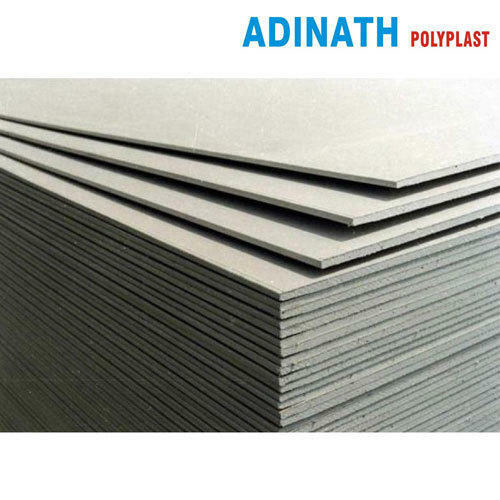 Adinath Poly Plast Private Limited - Manufacturer of Polycarbonate Sheet from Indore, Madhya Pradesh, India. Manufacturer of Polycarbonate sheet and products, Distributor of polycarbonate sheet and products, Dealer of polycarbonate sheet and products, Wholesaler of polycarbonate sheet, Industrial Supplier of polycarbonate sheet and products. 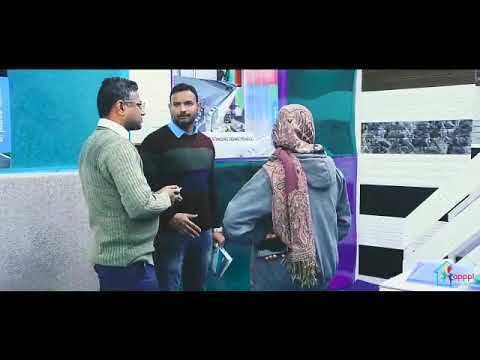 We are a client centric organization and ensure the utmost client satisfaction. In order to meet the varying needs of our esteemed clients, we are availing them a wide assortment of products that is manufacture with ultra grade raw material. To make our products comply with international quality standards, we manufacture them implementing latest technologies and procure from the reliable and authentic vendors of the market. Therefore, our products are coveted in the market and appreciated by the clients.